Peter George Egerton Maude was born on 3 October 1926.1 He was the son of Brigadier Christian George Maude and Hon. Patience Kemp.2 He married Olivia Elizabeth Wright, daughter of Colonel Hugh O. Wright, on 31 July 1952.1 He died on 14 March 1957 at age 30, killed in the Manchester air accident. [S5680] Steve Nethercote, "re: Pell Family," e-mail message to Darryl Roger LUNDY (101053), 24 October 2011. Hereinafter cited as "re: Pell Family." Commander Milton Updegraff gained the rank of Commander in the U.S. Navy. Sir Salusbury Gillies Payne, 5th Bt. Sir Salusbury Gillies Payne, 5th Bt. is the son of Sir Charles Gillies Payne, 4th Bt. and Mary Salusbury. He lived at Sandy, Bedfordshire, EnglandG. 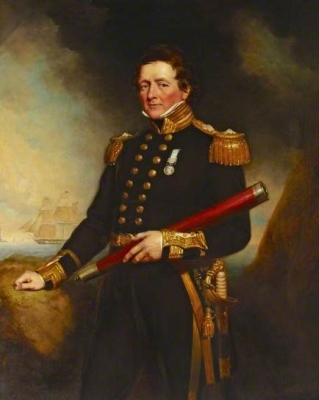 He gained the title of 5th Baronet Payne. Children of Sir Salusbury Gillies Payne, 5th Bt.